QUINOA is considered such an essential “wonder food” because it not only has a tremendous amount of vitamins and minerals, but also organic compounds and various other nutrients that can have a huge impact on our health. It is consumed around the world in ever-increasing numbers because it is wonderfully nutritious and very versatile in a number of foods. There is an impressively large amount of manganese, magnesium, and phosphorous, as well as significant amount of iron, zinc, copper, and potassium. Quinoa even has trace amounts of calcium, sodium, and selenium. It is also a rich source of phytonutrients and flavonoids like kaempferol and quercetin, as well as tryptophan, which have their own very special health benefits that add to the demand for quinoa. 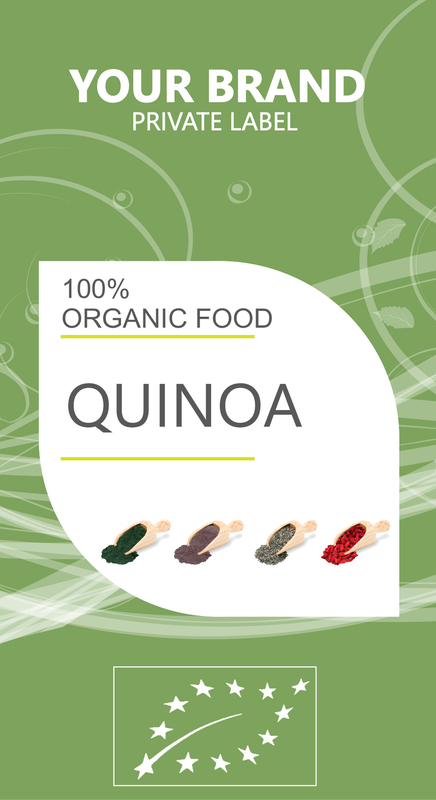 Finally, there are a huge amount of protein components and vital amino acids that the body needs within quinoa. This is one of the best things about this wonderful food. Quinoa has antioxidant properties that help in protecting the heart, liver, kidney, lungs, and pancreas against oxidative stress. When compared with other pseudocereals, such as amaranthus, quinoa has higher antioxidant activity. Some of the antioxidants found in it include total phenolics, polyphenols, and anthocyanins. Sprouts of quinoa have also shown significant antioxidant activity. The quinoa plant has been highly regarded for its high protein value, not because it has very high protein, but rather because it is a source of essential amino acids like lysine, methionine, and tryptophan, all of which cannot be synthesized in the body.